A brochure is available for download in our digital hub, highlighting the features and performance of our innovative NEW PureFlex™ Arterial Cannulae product family. It includes information about all available cannulae configurations, as well as pressure drop measurements at various flow rates and cannulae sizes. Learn about our new adult Arterial Cannulae, available in both curved and straight tips configurations, which include a new tip design that allows for ease of insertion. PureFlex™ cannulae are made with transparent phthalate (DEHP)-free tubing that features a new wire-reinforcement spring designed to avoid kinking. Available in four different sizes (18, 20, 22, 24 Fr) and 36 different configurations, all of our new PureFlex™ Arterial Cannulae include a 3/8″ tubing connection designed to fit all adult patients. 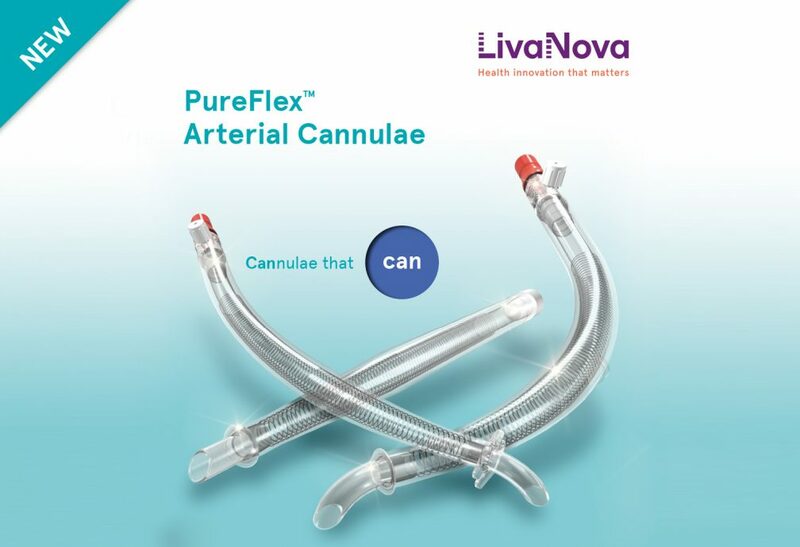 We are excited for the PureFlex™ Arterial Cannulae family to join our robust collection of cannuale!